When Soul Clap’s Tempo Dreams Vol. 3 compilation dropped earlier in the year, it was a peek into the way the new Modern Funk movement was creeping into traditional Dance & Deep House music. 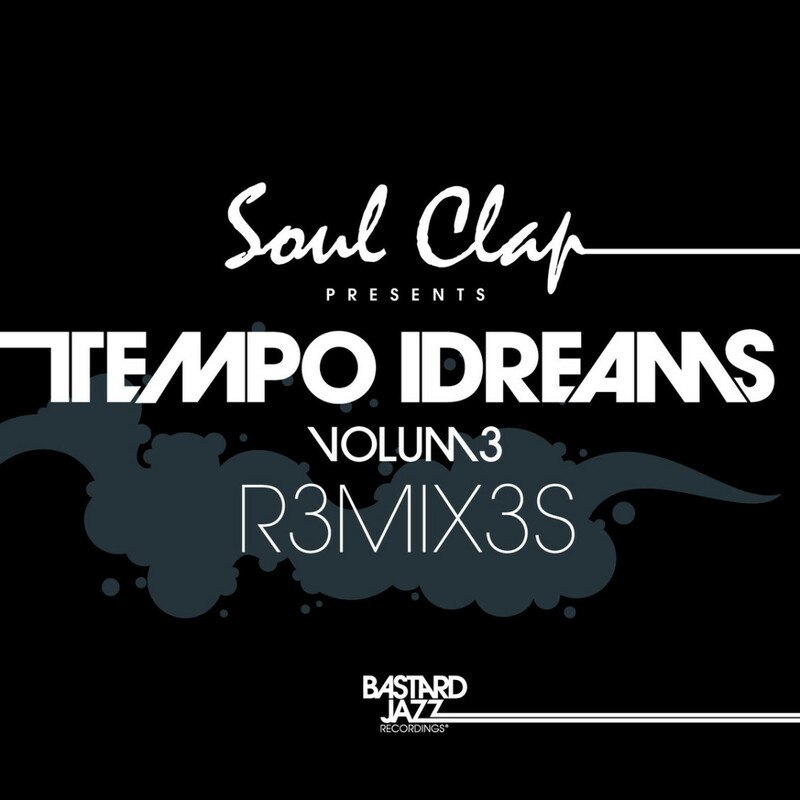 Now the Soul Clap boys have taken things a step further in this direction, by comissioning remixes for three of the most breakout tunes on the album. Kicking off the EP is up and coming Soul Clap Records producer David Marston who takes FSQ’s “Break The Funk” into driving analog house territory, with piano and live sax added along for extra umph while Soul Clap remix their own “So Sedated” track from the compilation into a foot stomping club jam. Los Angeles producer XL Middleton gives FSQ’s “Break The Funk” his signature deep & nasty G-Funk vibes, as FSQ returns the favor and flips his “Antislumper” into a laid back bounce jam with some additional steel drums coming in for an unexpected island vibe. Rounding off the record is XL Middle’s dub of “Break The Funk”.